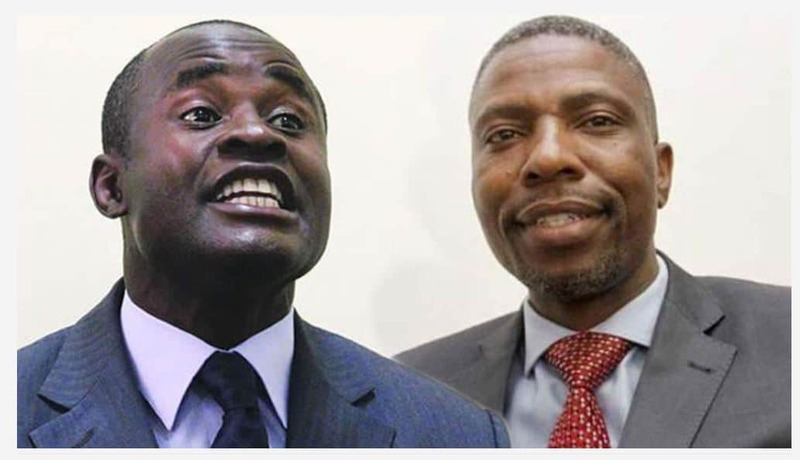 Temba Mliswa and D. Nduna have shown the door after publicly engaged in political rants. Norton MP Temba Mliswa sparked the furore in the house when he brought up “death threats” allegedly made against him by Chegutu West MP Dexter Nduna (Zanu PF) during a meeting of the Parliamentary Portfolio Committee on Mines on Monday. Nduna became furious with Mliswa, who had labelled him a thief for allegedly stealing $11 million from the Zimbabwe National Roads Agency, Nduna told the diminutive MP: “There’re some people that I’ve killed whose names I don’t even know.” When Mliswa stood up during Wednesday’s Question Time for ministers, Deputy Speaker Tsitsi Gezi – presiding – said his issue with Nduna had been raised on Tuesday, and she would rule on it later. Mliswa had no intention of taking his seat however, prodding Nduna and labelling a murderer. “The parliament of Zimbabwe is a sacred institution; the parliament of Zimbabwe cannot have murderers in it,” Mliswa charged before he was interjected by Gezi. “I’ve heard your concerns, you’re not debating,” Gezi told Mliswa. “We’re talking about an issue which is a concern to me and my family in terms of life. You’ve not been threatened, I’ve been threatened with being killed by Honourable Nduna and I’m worried looking at him,” Mliswa ploughed on as some Zanu PF MPs demanded that he sits down. “This is not a joke, we cannot take it as a joke. We come here to represent people, not to be threatened. This is an issue you must take very seriously because it has a lot to do with the democracy of the people of Zimbabwe.” Gezi, who had a torrid time getting Mliswa to comply with her orders, asked the combative MP: “Is it because of the cameras? Is it because of the TV?” Unperturbed, Mliswa demanded that the threats by Nduna should be investigated by a Privileges Committee, adding: “My life is under threat by that man, he’s still in Parliament. And you allow him to be in parliament? He’s a murderer, a murderer. He kills people he doesn’t know.” After Mliswa rejected several pleas by Gezi to “approach the chair”, Nduna stood up uninvited and walked towards the Deputy Speaker. As he did so, Mliswa shouted: “Don’t go away, you murderer! You murderer come back! You’re a murderer, come back!” The spectacle was all too much for the Leader of the House Ziyambi Ziyambi, who made some inaudible comments in Mliswa’s direction. Energy Minister Jorum Gumbo even stood behind the MP and tapped his shoulder hoping to calm him down. In vain. Mliswa turned his ire towards Ziyambi, telling him: “You’re part of the cruel justice system. You Ziyambi, you’re a protector of murderers. Norton MP Temba Mliswa and his Chegutu West counterpart Dexter Nduna, were on Thursday dropped from the newly constituted Mines and Mining Development Portfolio committee, Speaker of Parliament Jacob Mudenda announced. Mudenda retained all the other members of the old portfolio committee which was dissolved after a chaotic period in which allegations of corruption against some MPs were raised in February. Mliswa has been replaced as chairperson by Zanu PF MP for Shurugwi South Edmond Mkaratigwa. Announcing the new appointments, Mudenda said: “I would like to inform the House that all members of the dissolved Mines and Mining Development Committee have been reappointed to the same committee except Hon. T. Mliswa and Hon. D. Nduna.” The Speaker also removed Nduna as chairperson of the committee on Transport and Infrastructural Development, replacing him with another Zanu PF MP Oscar Gorerino who represents Shamva North constituency. “I also wish to inform the House that Hon. Oscar Gorerino has been appointed the chairperson of the portfolio committee on Transport and Infrastructural Development. “The committee membership remains unchanged except that D. Nduna is no longer a member of that portfolio committee,” Mudenda told lawmakers. Although the reason for their sacking was not made public, Mliswa could be paying the price for having accused Mudenda of selective application of the law and protecting corrupt lawmakers that he said were in the habit of demanding bribes from parastatals. The Independent Norton MP suggested Mudenda was a beneficiary of proceeds of corruption. 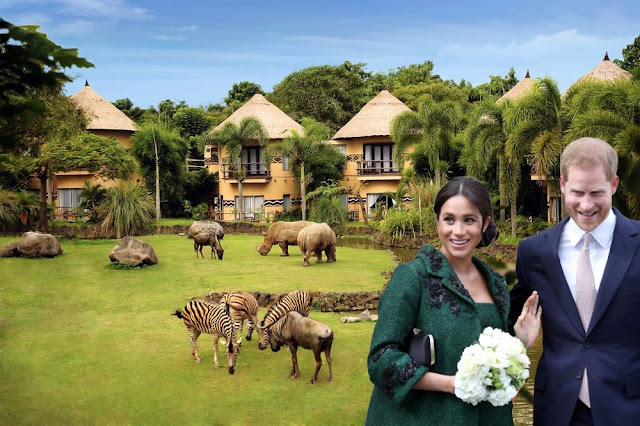 “Nduna, a thief, who stole US$11 million from Zinara (Zimbabwe National Road Administration) is given a committee to a chair because he used to eat with Speaker,” Mliswa said then. The claims led to a near fistfight between Mliswa d Nduna including death. The two later announced they had made up with Mliswa publicly apologizing to Mudenda for his unsolicited rant. Mudenda has since established an internal team meant to investigate “media reports of corruption” against Mliswa.